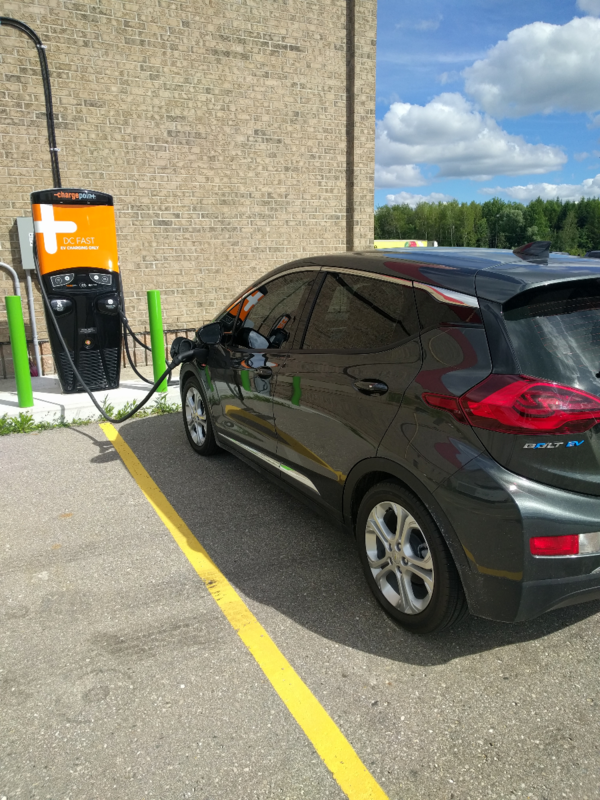 The city of Drumbo in Ontario, Canada, has 5 public charging station ports (Level 2 and Level 3) within 15km. 60% of the ports are level 2 charging ports and 0% of the ports offer free charges for your electric car. 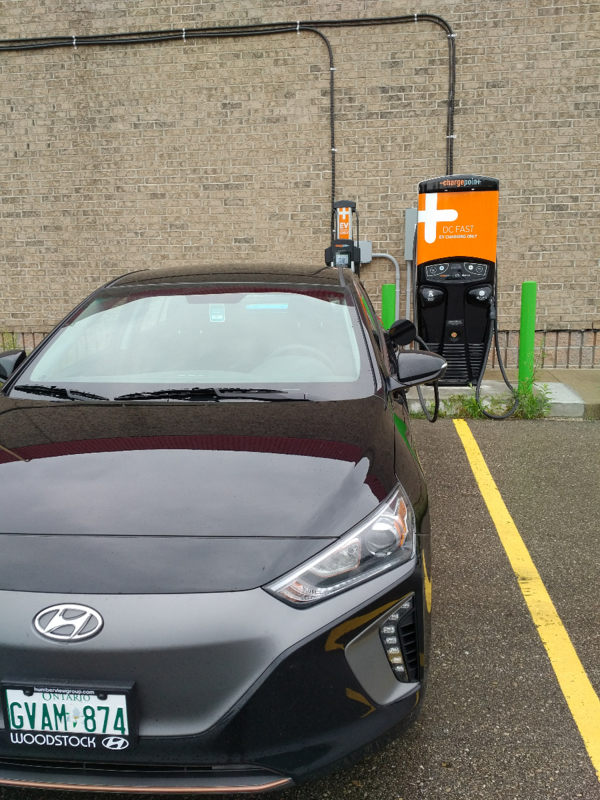 With the ChargeHub charging stations map you have all the information you need about Drumbo’s public charging infrastructure. The charging stations description gives you the address, the type of connector, the network, the price and a lot more. ChargeHub lists all charging stations (level 1, level 2 and DC Fast Chargers) from any provider or manufacturer in North America like ChargePoint, Circuit Électrique, EVgo, SemaConnect, Sun Country Highway and Tesla. You can check out the map on the responsive website or the native iOS and Android mobile app. ChargeHub users can edit information, add pictures, add comments. Be part of a great community!